Don’t fold your clothing, roll them! 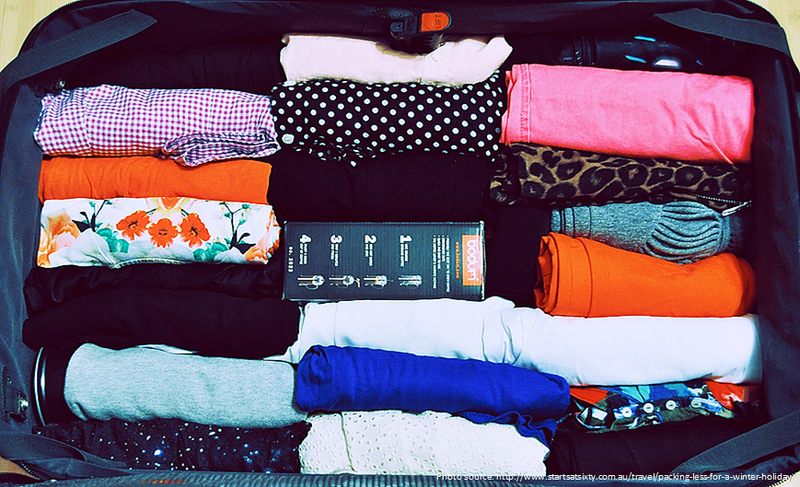 By folding your clothing you are making more room in your luggage and it also helps to reduce wrinkling. It’s all about portability and minimizing space consumption. 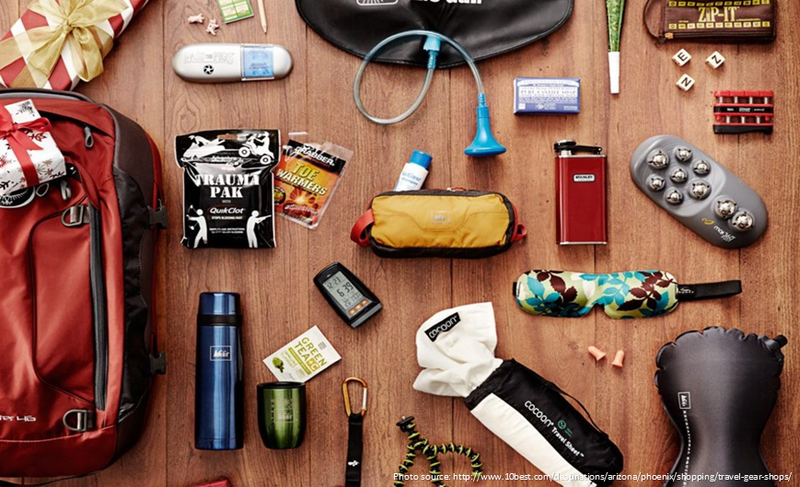 Getting travel size toiletries and gadgets will help make more room in your luggage. Now this is for the ladies. No holiday outfit is complete without some accessories but often time chains and necklaces get tangled up in the packing process. 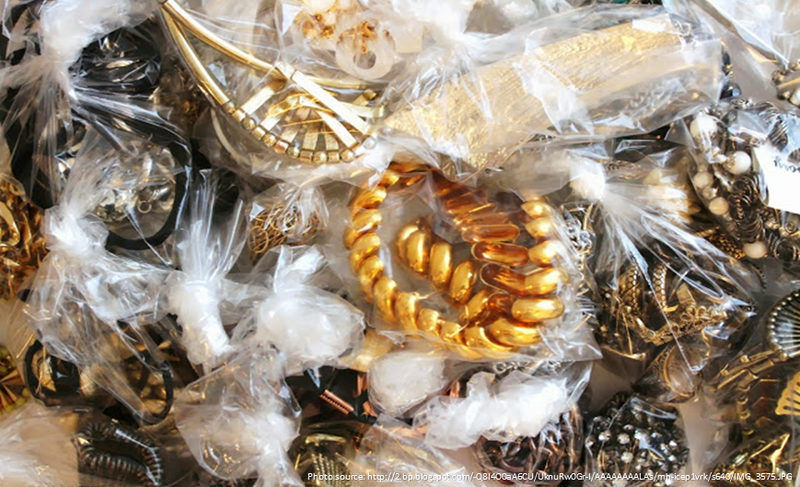 So to avoid your jewellery getting all tangled up use plastic wrap / bags to individually pack them. 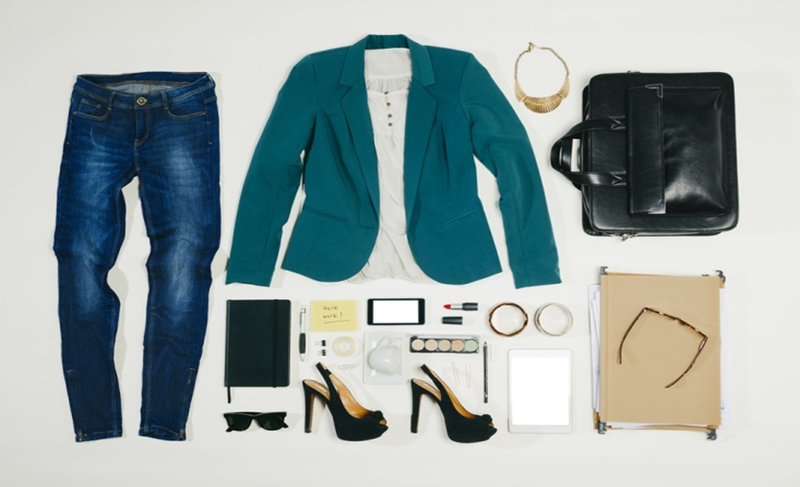 Pack clothing that could be easily mixed and matched. Think neutral colors, black bottoms and colourful tops. It is always good to not fully utilize all the space in your luggage when packing. Leave some breathing room for souvenirs and dirty laundry. 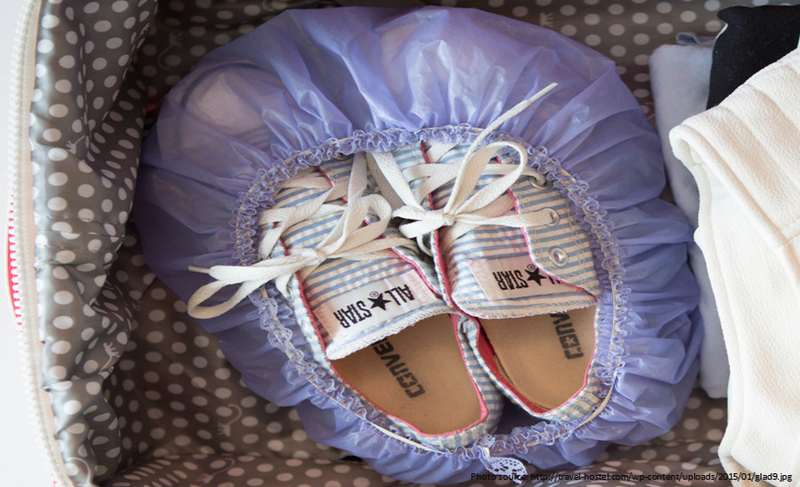 This is a great way to keep your shoes clean or if your have dirty shoes, it’s a way to keep your clothes clean in your luggage. 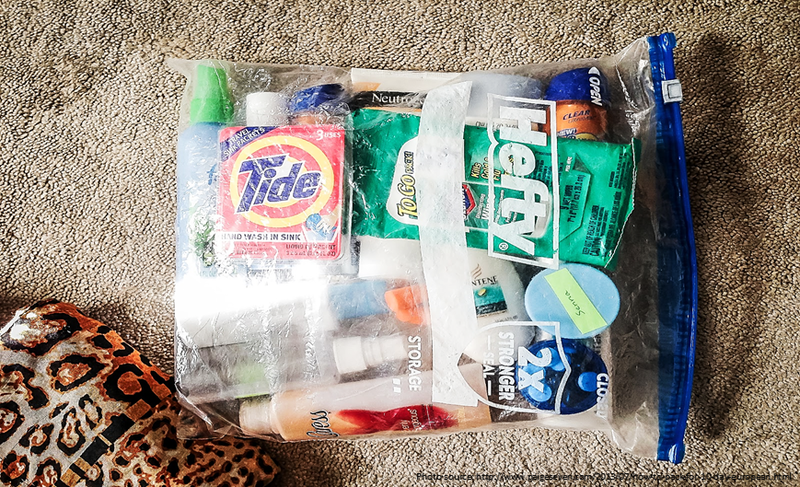 To avoid your lotions, shampoos and bath gels from spilling in your luggage, double bag your toiletries. It’s always good to be prepared in case you go on a shopping spree during your holiday or if you need to pack your dirty laundry separate from you luggage. 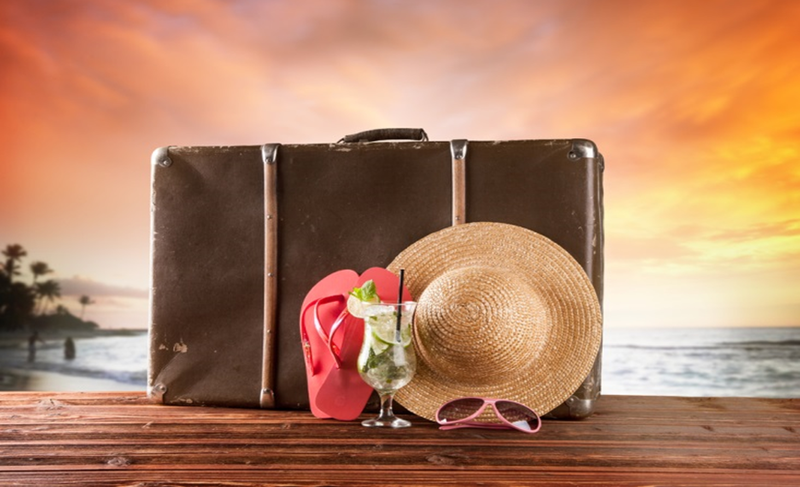 Ladies this is one travel hack you’ll be glad to know. 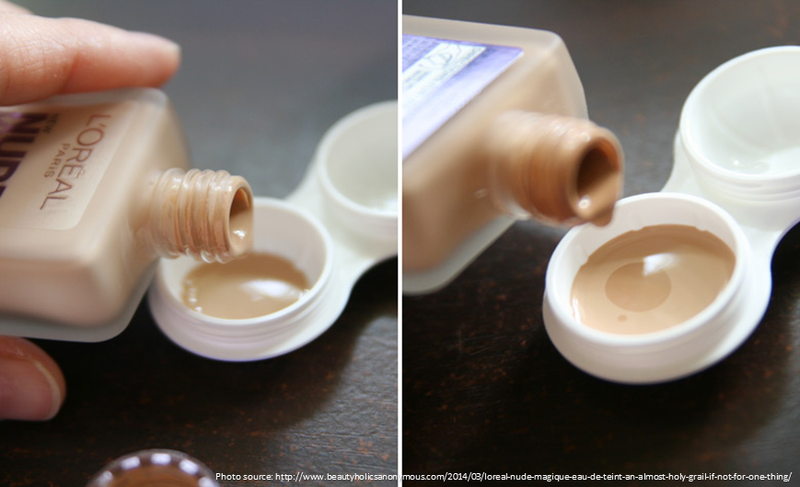 Instead of bringing the whole bottle of foundation, use leftover contact lenses cases to store them. I always double bag toiletries. Am OCD that way. 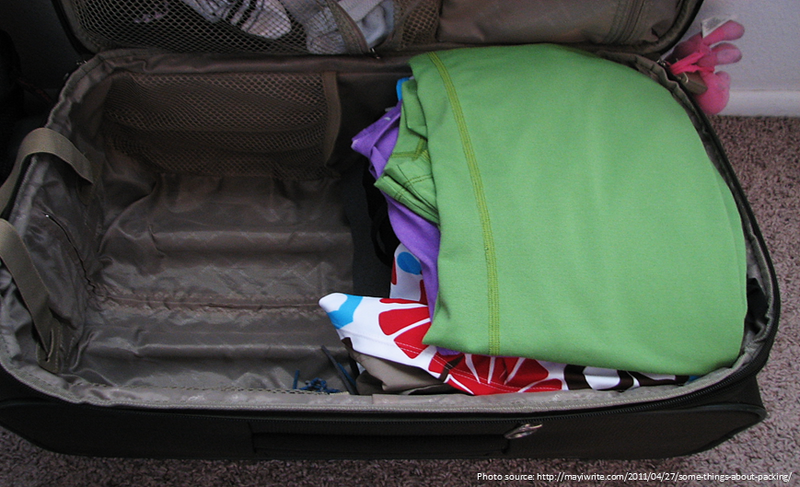 Pingback: Did You Know You've Been Packing Your Bags Wrong Your Entire Life? Amazing tips. 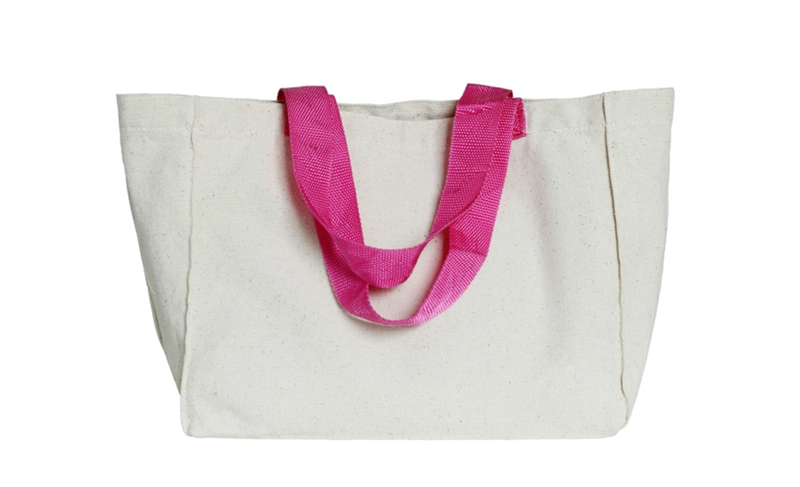 I love your idea of packing my jewellery in plastic bags. I am going to follow your advice. Next week I am going to France so my jewellery will be the most important part of my outfit. Greetings!